Applications: Molecular Sensors, Photo-detectors, Multifunctional coatings, Virus detection/isolation, Batteries, etc. D. D. Deng, Z. Lin, A. L. Elias, N. Perea-Lopez, J. Li, C. Zhou, K. Zhang, S. Feng, H. Terrones, J. S. Mayer, J. A. Robinson, M. Terrones, T. S. Mayer. (2016). “Electric-Field-Assisted Directed Assembly of Transition Metal Dichalcogenide Monolayer Sheets“. ACS Nano, DOI: 10.1021/acsnano.5b03114. A. L. Mihalchik, W. Ding, D. W. Porter, C. McLoughlin, D. Schwegler-Berry, J. D. Sisler, A. B. Stefaniak, B. N. Snyder-Talkington, R. Cruz-Silva, M. Terrones, S. Tsuruoka, M. Endo, V. Castranova, Y. Qian. (2015). 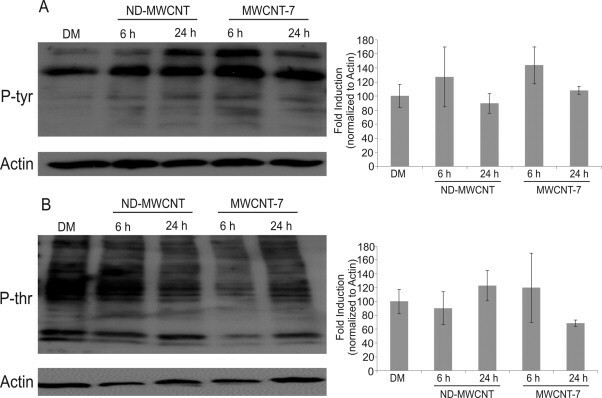 “Effects of nitrogen-doped multi-walled carbon nanotubes compared to pristine multi-walled carbon nanotubes on human small airway epithelial cells“. Toxicology 333, 25-36. V. J. González, E. Gracia-Espino, A. Morelos-Gómez, F. López-Urías, H. Terrones, M. Terrones. (2015). 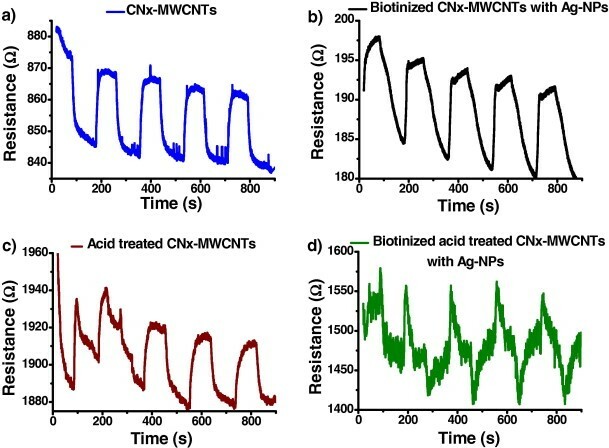 “Biotin molecules on nitrogen-doped carbon nanotubes enhance the uniform anchoring and formation of Ag nanoparticles“. Carbon 88, 51-59. R. Lv, Q. Li, A. R. Botello-Mendez, T. Hayashi, B. Wang, A. Berkdemir, Q. Hao, A. L. Elias, R. Cruz-Silva, H. R. Gutierrez, Y. A. Kim, H. Muramatsu, J. Zhu, M. Endo, H. Terrones, J. C. Charlier, M. Pan, M. Terrones. (2012). “Nitrogen-doped graphene: beyond single substitution and enhanced molecular sensing“. Scientific Reports 2, 586. A. L. Elias, J. C. Carrero-Sanchez, H. Terrones, M. Endo, J. P. Laclette, M. Terrones. (2007). “Viability studies of pure carbon- and nitrogen-doped nanotubes with Entamoeba histolytica: from amoebicidal to biocompatible structures“. Small 3, 1723-1729. J. C. Carrero-Sanchez, A. L. Elias, R. Mancilla, G. Arrellin, H. Terrones, J. P. Laclette, M. Terrones. (2006). “Biocompatibility and toxicological studies of carbon nanotubes doped with nitrogen“. Nano Letters 6, 1609-1616.